At Kansas Home Inspection Service, we value the relationships we create with our agents. Serving AGENTS in the Northeast Kansas and Kansas City Metro area. Our goal at Kansas Home Inspection is to assist you to educate your clients regarding their new home using terms that are easily understandable and do not cause undue concern or worry. It is our job to insure that you and your client have as few concerns as possible. We make it convenient by utilizing the latest technology to provide our services. From the time the inspection is scheduled we take care of the details. We take care of getting inspection agreements signed, electronic payment options, sending automatic text and email reminders. Our automated online report options deliver the latest narrative reports with the images and descriptions your client needs to be confident in their purchase. Kansas Home Inspection Service is a leader in customer satisfaction. We are clear, honest, and personable. We present our findings to your client in a manner that they will understand without sounding “scary”. We handle scheduling, online agreements, and payments so you don’t have to worry about it. Online scheduling, automated email and text reminders, and online report delivery in either PDF or HTML format. We have your back with email and text reminders and follow-ups to you and your client. We produce the best modern report in the industry. It’s clean and easy to read on any mobile device. Please visit the demo below to see our report and our time saving “Repair Request Builder” for our agents. High-quality images in an HTML report so you can see what’s important. Our full, visual report is delivered within 24 hours of the inspection. 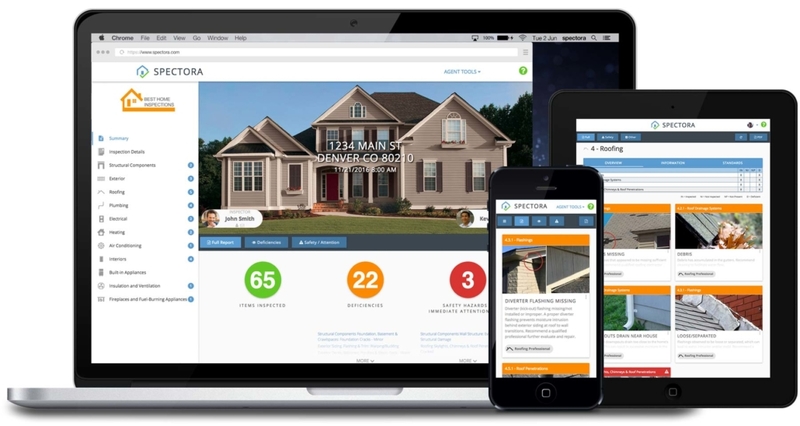 Informational sections so you can learn about your home. We go through the report and findings with you and your agent after the inspection. Our modern reports can be viewed on your phone or tablet. 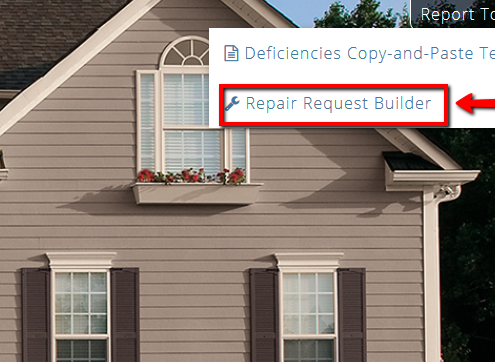 Our reports feature a Repair Request Document generator for our agent partners. This helps agents quickly grab the language to copy/paste into their document to ask for repairs or concessions. A table of contents that jumps you to any section at any time. Text summary of defects to easily copy/paste into your Repair Addendum. Easy filters that only show you major safety hazards or defects. A simple summary that shows you how many items you need to be aware of. A PDF version of your report for saving or printing. Select which recommendations you want to include in the report and add the credit amount requested or a comment. Click preview to see what the document will look like. The running total for credits requested will appear at the top right of the Repair Request Builder. Click Create to get the link to copy/paste into your own email or send directly through the system! Kansas Home Inspection Service provides Residential Home Inspections and Wood Destroying Organisms (Termite) Inspections for North East Kansas and the Greater Kansas City area to include Kansas City, Misourri. We love hearing from you anytime! Call, text or email us if you have any questions or use the online scheduler to set up a home inspection.